The Savannah Airport Commission has established a Disadvantaged Business Enterprise (DBE) program in accordance with regulations of the U.S. Department of Transportation (USDOT), 49 CFR Part 26. 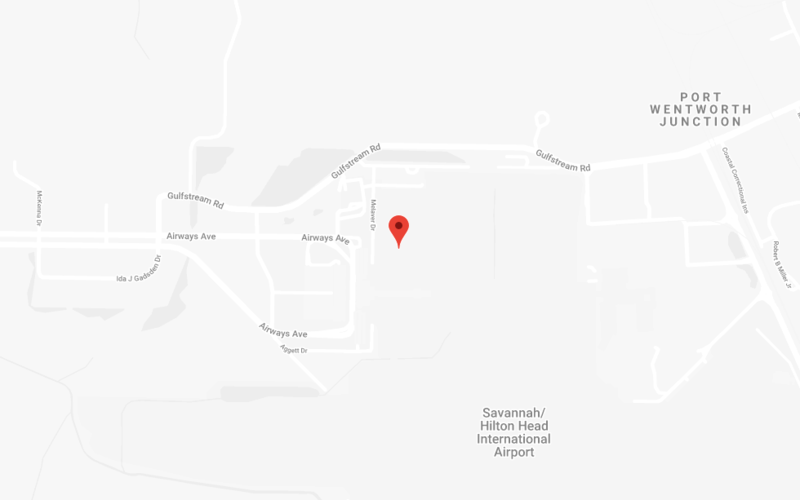 The Savannah Airport Commission has received federal financial assistance from the Department of Transportation, and as a condition of receiving this assistance, the Savannah Airport Commission has signed an assurance that it will comply with 49 CFR Part 26. Mr. Dawoud Stevenson has been delegated as the DBE Liaison Officer. In that capacity, Mr. Stevenson is responsible for implementing all aspects of the DBE program. Implementation of the DBE program is accorded the same priority as compliance with all other legal obligations incurred by the Savannah Airport Commission in its financial assistance agreements with the Department of Transportation. The Savannah Airport Commission hereby announces that under the provisions of 49 CFR Part 26 of the Code of Federal Regulations, a proposed overall construction and engineering/professional services goal of 10.6% Disadvantaged Business Enterprise (DBE) participation has been established for federally funded projects during the fiscal years 2018 – 2020. The percentage of DBE participation, which may be subject to change in accordance with our Disadvantaged Business Enterprise Plan, will apply to projects eligible for federal funds. The DBE goal and the methodology used in calculating the DBE goal will be available for inspection at the offices of the Savannah Airport Commission, 400 Airways Avenue, Savannah, GA 31408, during normal working hours, for a period of thirty (30) days from the date of this notice. Comments concerning this notice will be received for a period of forty-five (45) days from the date of this notice by the Savannah Airport Commission, 400 Airways Avenue, Savannah, GA 31408, and the Manager, Civil Rights Staff, ASO-9 Federal Aviation Administration, Post Office Box 20636, Atlanta, GA 30320. Comments submitted to either of the above shall be for information purposes only. Firms must be certified by the Georgia Department of Transportation (GDOT) under the Uniform Certification Program (UCP) in order to compete for and/or perform work as a DBE on any U.S. DOT funded projects (including non federal projects) originated by the Savannah Airport Commission. Certifications must be dated prior to bid opening. The DBE/Bidders Directory is available on the Georgia Department of Transportation website.